The Young Dairy Leaders Institute is a nationally recognized three-phase leader and communication skills development program for young adults (ages 22-45) working in the dairy industry, with all breeds of cattle. 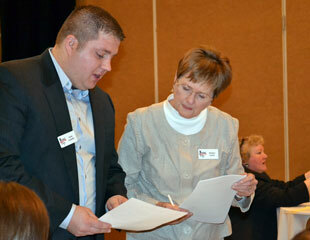 Each participant develops top-tier skills and the personal network needed to succeed in today's dairy business. 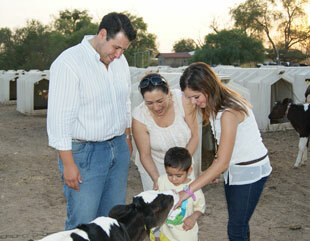 Are prepared to take leadership roles in dairy organizations and their communities. 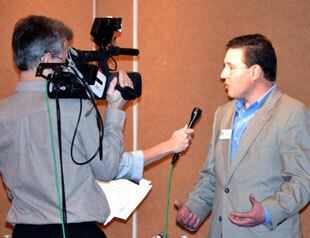 Become effective spokespeople and advocates for the dairy industry with consumers and media. Understand current social, political, scientific, organizational and economic issues facing the industry, and how to affect change. Develop interpersonal relationship and communication skills, and have the opportunity to network with like-minded, enthusiastic young people from across the country. Join the growing group of individuals who call YDLI the opportunity of a lifetime! 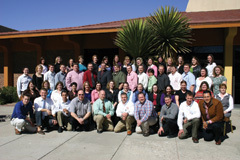 YDLI 11 will have their on-site meetings in Phoenix, Ariz. Phase I will meet February 6-9, 2019, and Phase III will take place February 5-8, 2020. • Hoard's Dairyman: "How much do consumers really know about dairy?" • Progressive Dairyman "Three participants share their YDLI experience"
• View more testimonials from YDLI graduates. 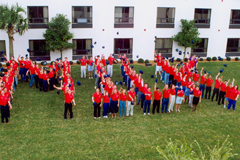 YDLI's three-phase approach ensures participants develop and retain essential leadership skills, apply those skills in real-life scenarios, and then focus on leadership as influence to benefit the dairy industry. Program content is designed to be fresh, relevant and edgy, hitting the hottest topics in today's industry head-on. Lodging during Phases I & III. Accommodations are arranged for participants, with assigned roommates (unless requested otherwise) to share the room cost. The YDLI Advisory Committee offers guidance to Holstein Foundation staff in developing program content, and serve as mentors for YDLI participants. 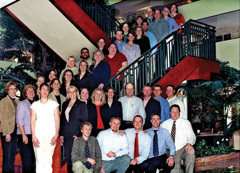 Since the first class started in 1994, the Young Dairy Leaders Institute boasts over 500 alumni from eight classes. 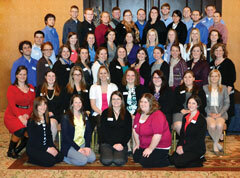 YDLI graduates hail from across the country and are involved in all aspects of the dairy industry. You will find many names on these lists who have gone on to have a significant influence on the industry. exceptional leadership and advocacy for the betterment of the dairy industry. The Holstein Foundation is sincerely grateful to the following organizations for their sponsorship of YDLI Class 11. We commend and thank these sponsors investing in leadership development for the dairy industry by supporting Young Dairy Leaders Institute. If your organization is interested in becoming a YDLI sponsor and investing in the future of the dairy industry, contact Jodi Hoynoski to learn more about sponsorship opportunities. 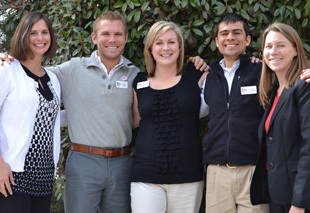 YDLI has impacted the lives of people involved at all levels of the dairy industry across the country. Don't just take our word for it - see what YDLI Class 9 members have to say about the program.